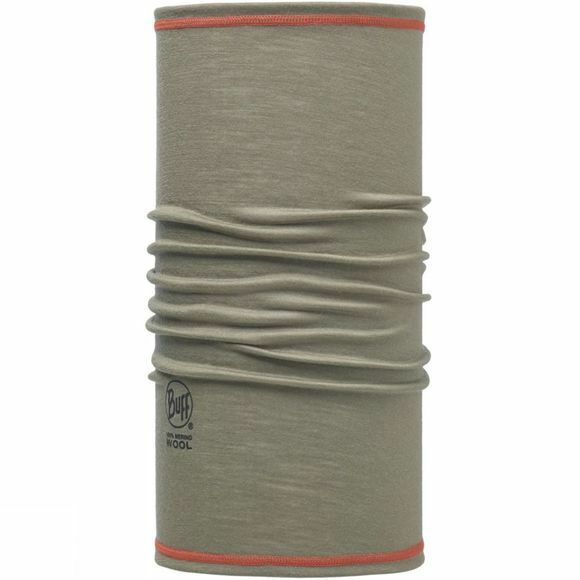 Designed for people who look for a comfortable and natural tubular made out of lightweight Merino Wool. Ideal for low intensity outdoor activities like trekking, hiking or horse riding. Available in six solid designs. Weighs 30g. Measures 45.5cm x 23cm.